Find out more about this comfortable and affordable Kia compact, and then finance the new Kia Forte LX at Kia of Cerritos! Get a New Kia Compact Car at an Affordable Price! Ready to take the new critically acclaimed Kia Forte LX for a spin? 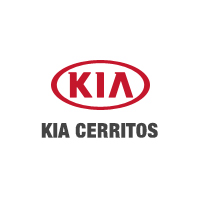 Then take the drive from Los Angeles to Kia of Cerritos, or contact us with any questions! While you’re at it, check out this comparison between the Toyota Corolla and the Kia Forte, as well as our comparison between the Kia Forte and the Ford Focus and our selection of used Kia Forte sedans.